Weather resistant, 2 component anti-slip product. For Anti-slip surfaces on natural stone, artificial stone or ceramics for stairs, in entrance areas, in area’s exposed to water & sloping. 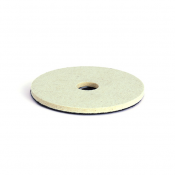 Suitable for granite internal & external, only suitable for limestone internally.